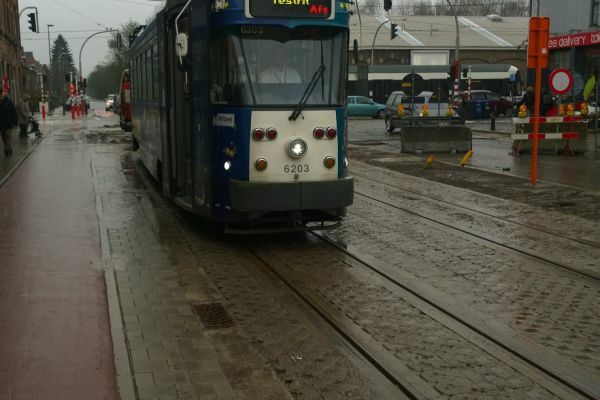 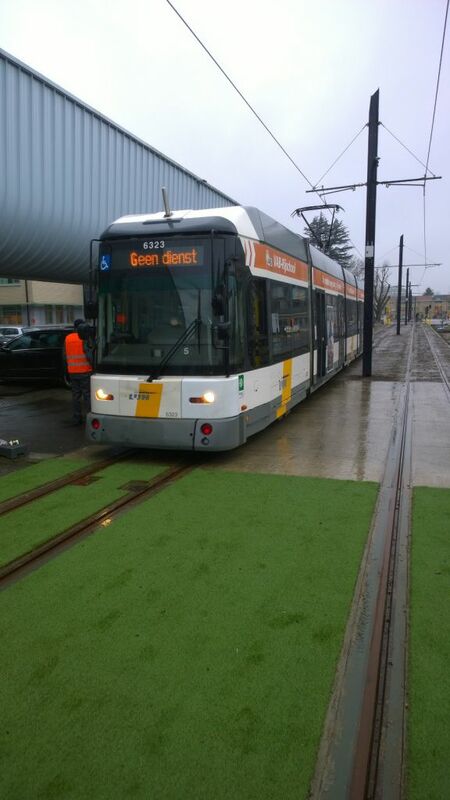 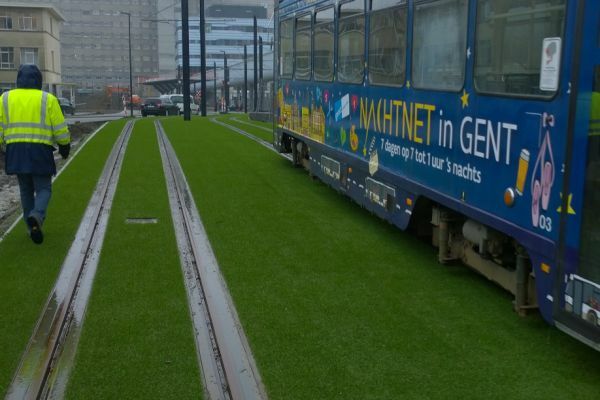 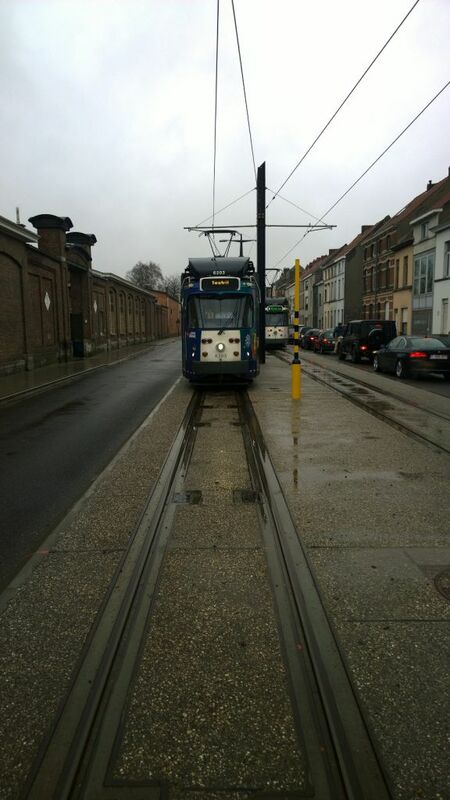 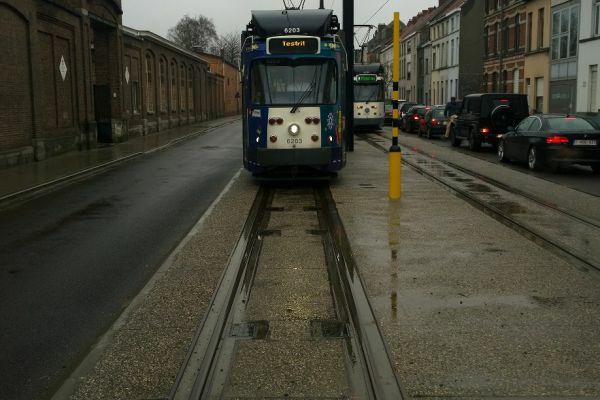 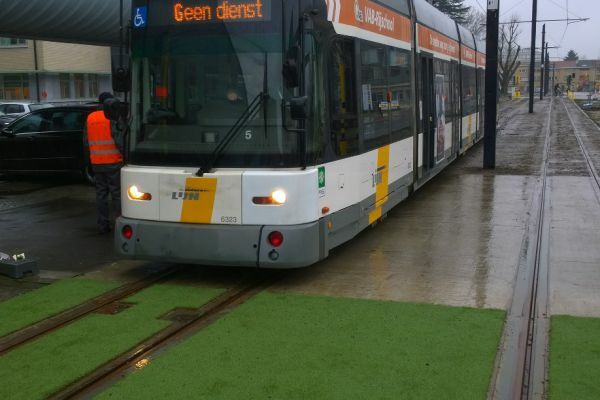 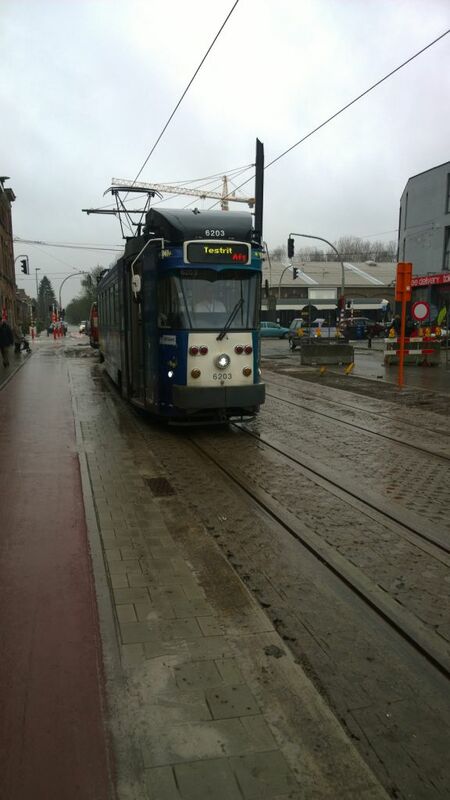 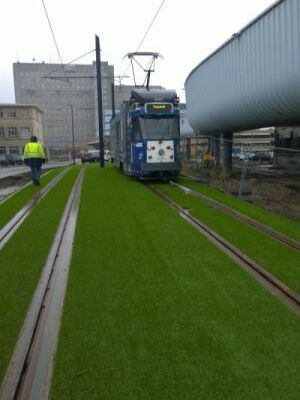 The test drive on the extension of the tram line 4 to campus UZ Ghent was successfully completed on 22/02/16. 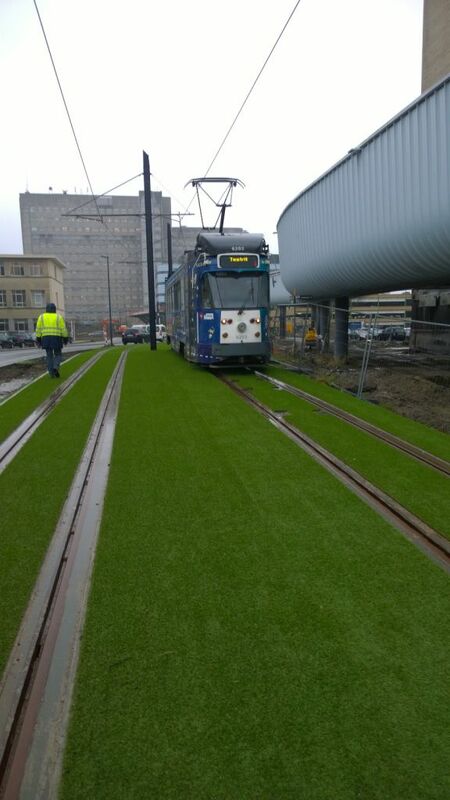 The official opening of this new tram line will take place on Sunday 13. 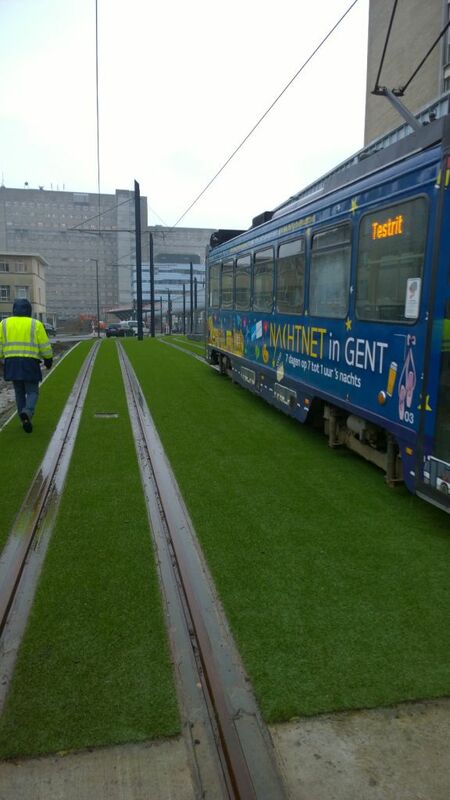 March 2016 at 10 a.m. in the presence of Flemish minister of Public Works, Ben Weyts!